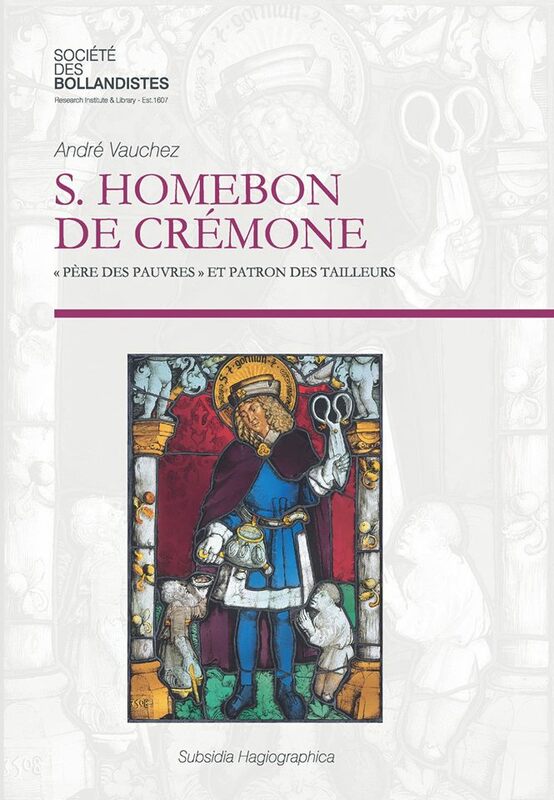 Little known today outside Italy, S. Homebon (Omobono, Homobonus, v. 1117-1197) is an interesting and significant character. Married with children, this craftsman and cloth merchant from Cremona was the first non-aristocratic layman canonised by the Church during the Middle Ages. Having led the life of a successful merchant for a long time, Homebon decided to devote himself to charitable work, serving the poor of his city, whom he fed and lodged even in his own house. He lived a life of penance, and his piety and fidelity to the Church meant he stand out in a city where there were many heretics. Miracles started occurring around his tomb immediately after his death and Bishop Sicard of Cremona persuaded Innocent III that Homebon should be canonised in 1199. During the 13th century, three Latin Lives were composed in his honour. In this book we provide a critical edition, accompanied by a translation and various textual and iconographic documents attesting to the evolution of his cult from the 13th century to the present day. 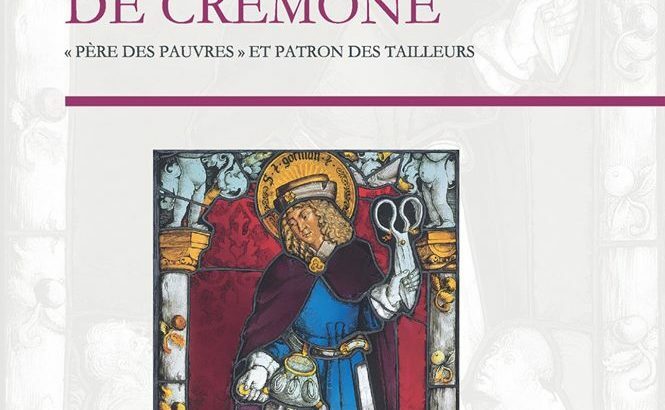 Although his cult was of interest only locally for a long time, it extended to most of Christianity between the 15th and 17th centuries thanks to the tailors’ and clothmakers’ guilds who chose Homebon as their patron saint. With the abolition of guilds in the 19th century, devotion to him declined, though it survives in his hometown and, it seems, in some business circles.